Tugun is a Gold Coast suburb situated along the beaches of the Southern end of the Coast. The town is home to 5,796 locals and is often described as a relaxed and laid-back location. 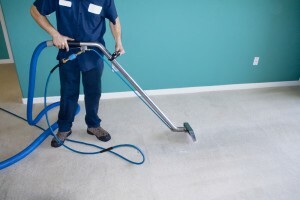 Our professional and fully certified Tugun cleaning technicians have been cleaning carpets and rugs on the Gold Coast for over 40 years.